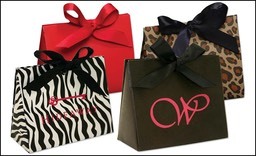 Offer your customers the perfect presentation for their gift card purchases – all while promoting your brand! 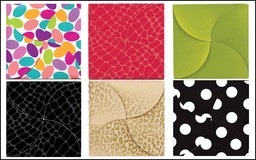 Our In Stock gift card folders, holders and boxes are available in a variety of popular colors and designs! 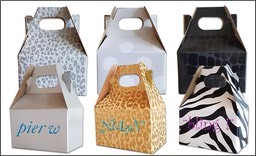 These can also be custom printed with your logo or message! Great pricing, low minimums and quick turnaround make these an excellent ‘added value’ for you and your customers! 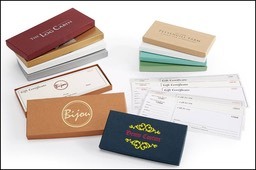 For an upscale look, we also offer Custom Gift Card Holders to reinforce your branding and image.